Numbers is one of the first things you need to know in any language. 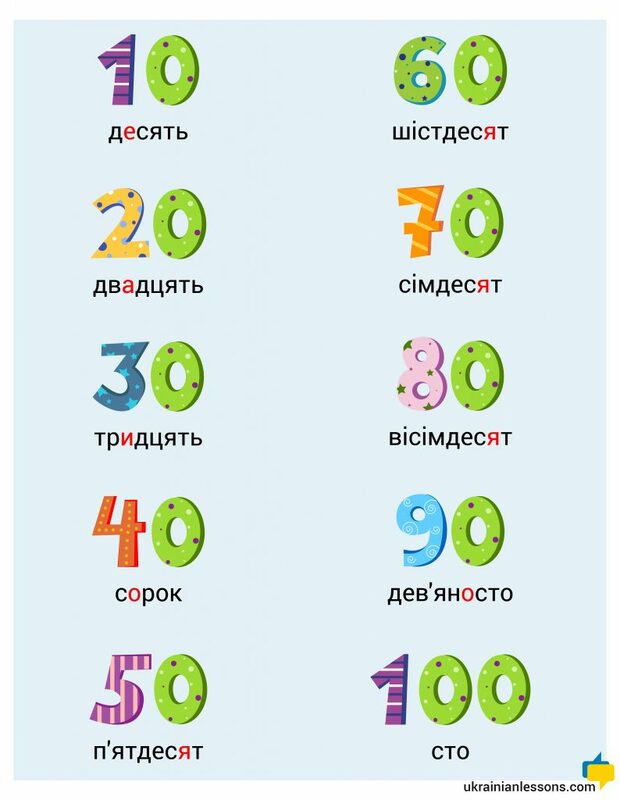 Learn or review all the numbers in Ukrainian with Ukrainian Lessons today! Listen and repeat. Then, test yourself – say aloud your or your friend’s номер телефону (phone number). We’ve got even more for you to practice numbers in Ukrainian. Check the episode 5 of the Ukrainian Lessons Podcast. 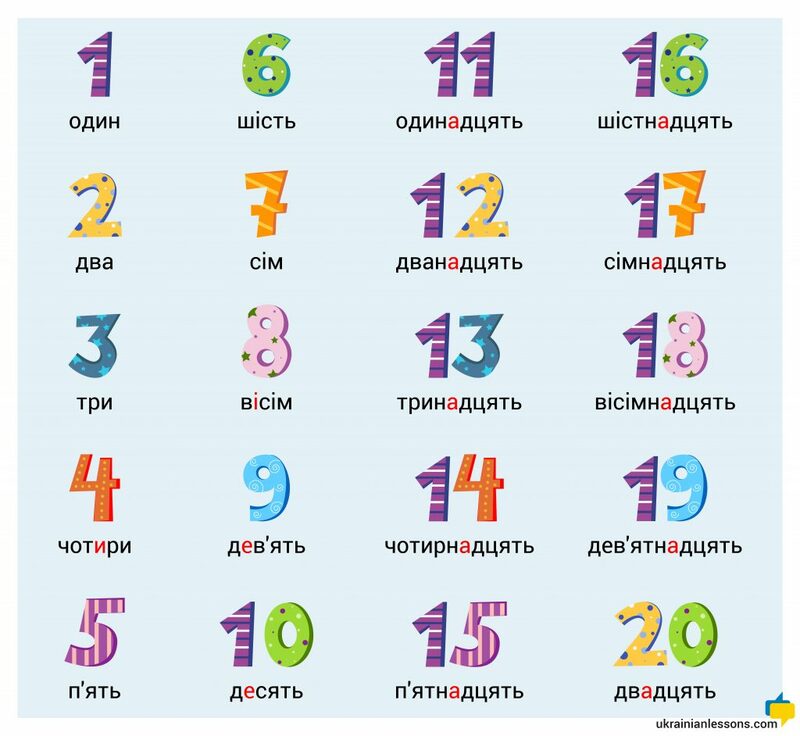 You can drill the first numbers there with music and also, you will get a chance to train your pronunciation of a tricky sound и.